If you ever need to defend yourself with your revolver, chances are it won’t be from a perfect shooting position. And it will all happen lightning fast. But on your side, you’ll have lasergrips’ dependable speed and accuracy. 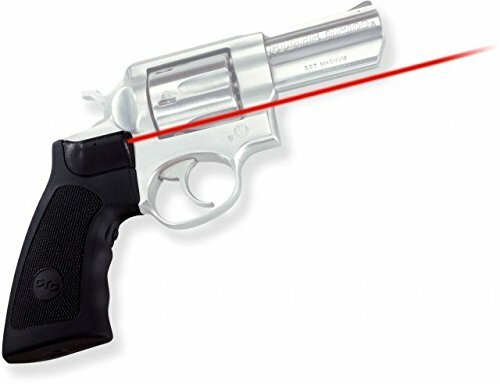 Whether it’s the amazingly quick targeting, or just the overall instinctive simplicity of use Crimson Trace helps you survive.